There are now 24 messages in our guestbook. Viewing messages 21 to 24.
ya really who is this? 18 September 2009 - Naperville, il. I can't believe you finally got a website.Now when are you gonna come and work for me. Webmaster comments Very funny! who is this? 14 August 2009 - NAPERVILLE, IL. 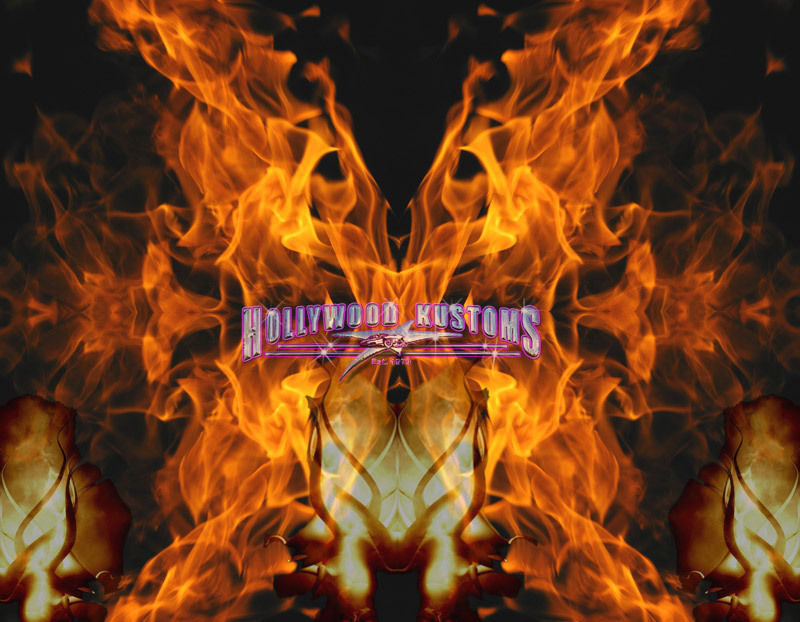 Copyright © 2009 Hollywood Kustoms. All rights reserved.